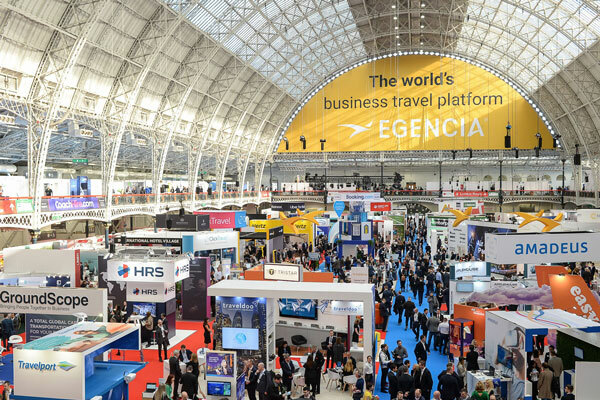 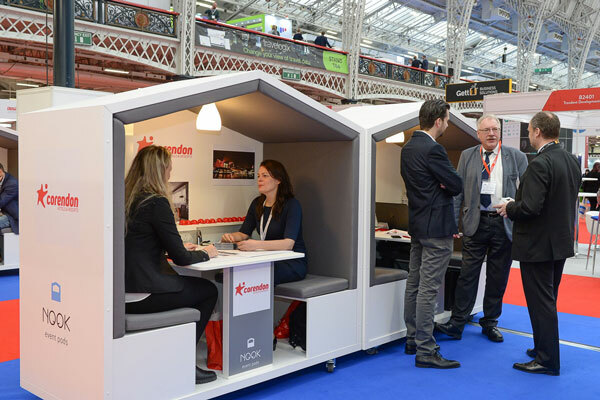 Centaur Media’s Business Travel Show took place from 20-21 February at London Olympia. 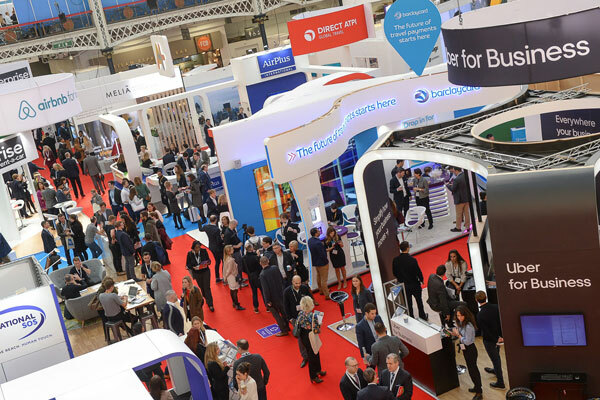 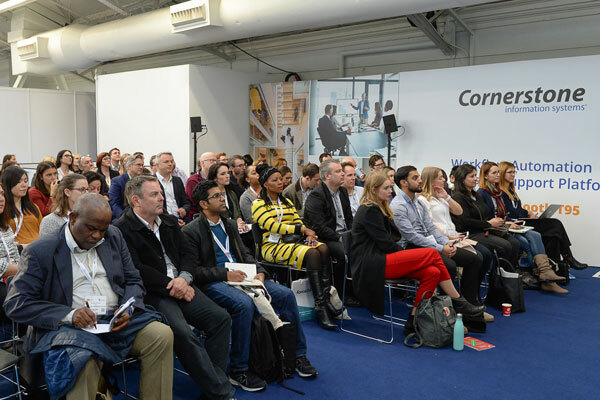 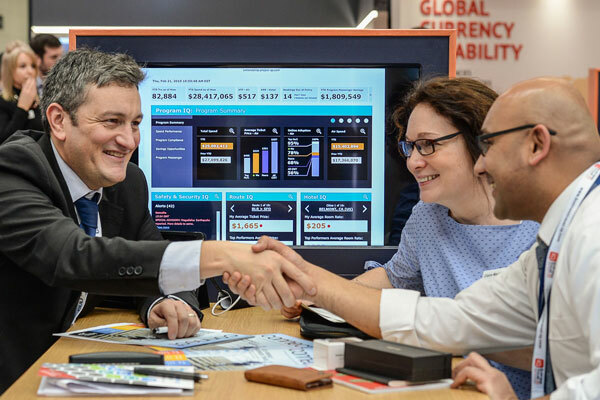 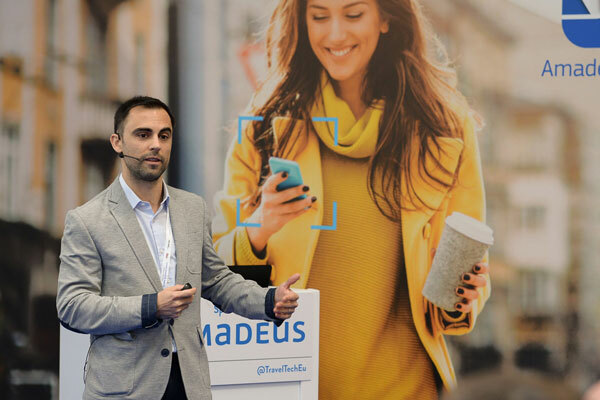 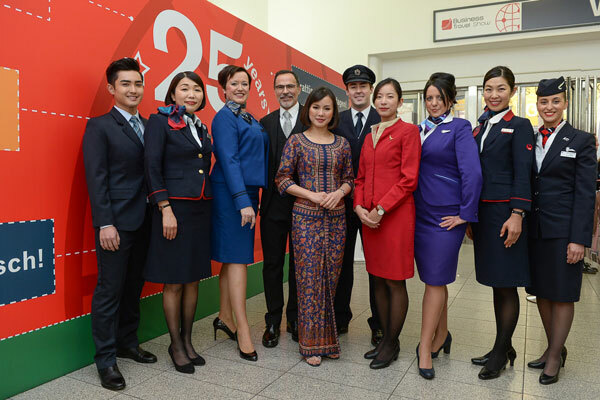 The event is an international exhibition and conference, which this year attracted over 9,000 European travel professionals and 400 hosted buyers. 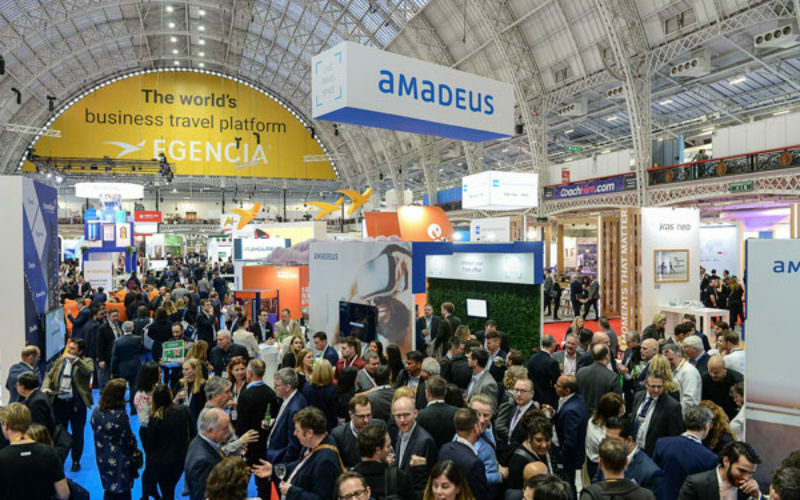 Speakers at the event included Marine Bergeron, director at CWT Solutions Group, Geoff Allwright, UK travel manager at Airbus UK, and Richard Addey, managing director UK&I and Benelux, Sabre.